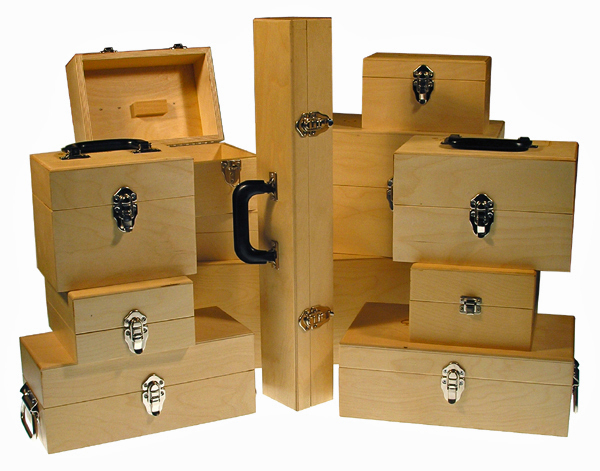 WOODEN STORAGE CASES by Suburban Tool, Inc. Storage cases are made using the techniques of the finest cabinet makers. Natural wood cases provide a superior means of carrying & storing your precision tools. Keeps tools dry, and corrosion & dust-free. Helps eliminate unwanted nicks & scratches that can effect your tool&apos;s accuracy. Cases with carrying handles are provided for the larger, heavier tools.